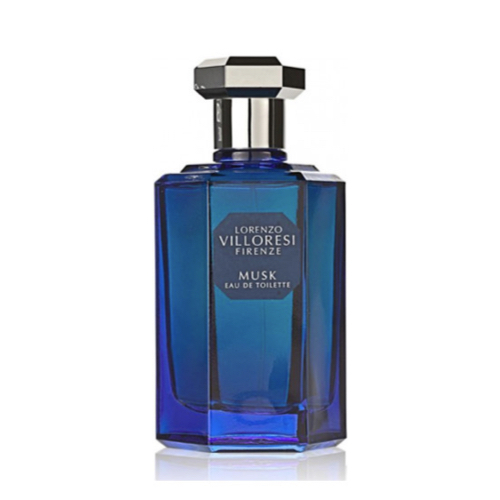 Musk was presented in 1995, as a sensual and fascinating woody fragrance. Top notes include galbanum, cardamom, floral notes and bergamot; heart incorporates geranium and rose, which lie gently on notes of musk, sandalwood, oak moss, palisander and vanilla. Perfumer is Lorenzo Villoresi.